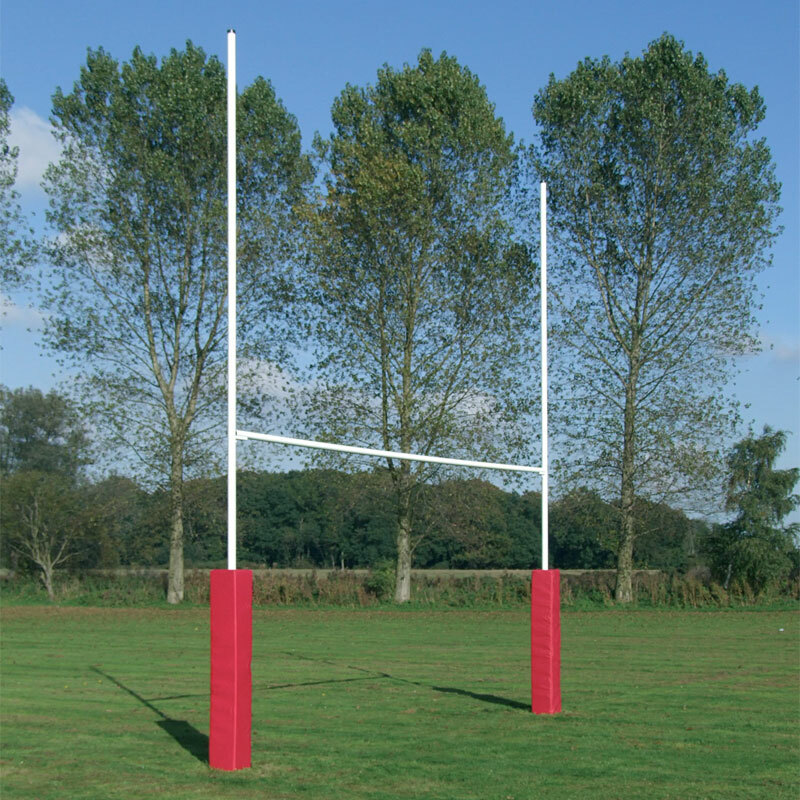 Harrod Sport ® Hinged No.3 Steel Rugby Posts are ideal for clubs and senior schools. Complete with hinged adaptors and high tensile steel bolts which make erecting of the posts safer. Uprights 7m long x 63.5mm diameter x 2mm thick.